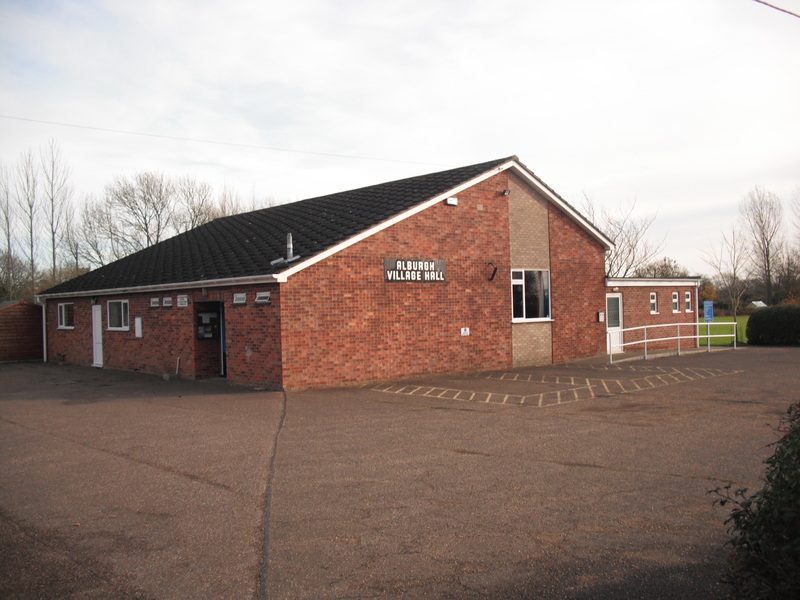 Alburgh Village Hall, is a modern, light and airy building situated on Low Road, adjoining the playing field. The present Hall was built in 1972 to replace The original wooden Hall which dated from 1921. The Hall is a registered charity run by a volunteer committee, and is home to a number of local clubs and regular activities. The Hall and Licensed bar are available to hire for weddings, parties and functions. The Hall has a large tarmac carpark suitable for use all year round. To find out full details of the Village Hall please visit their website.